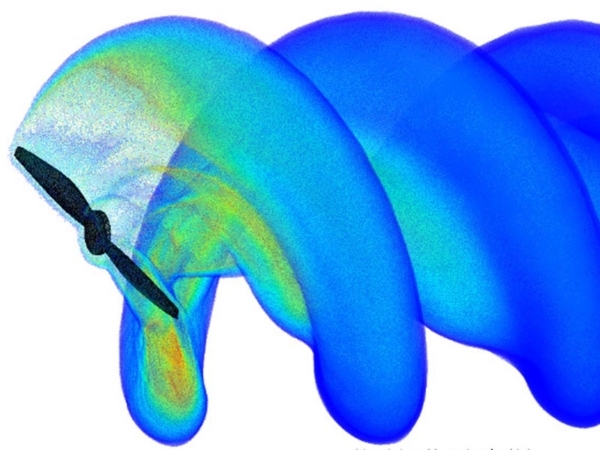 DARcorporation CFD models grabbing attention! 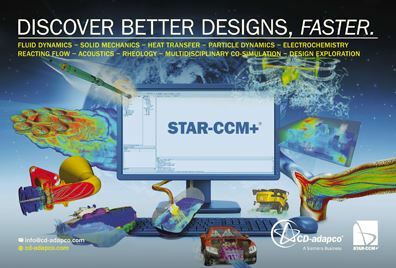 DARcorporation’s octocopter UAV/drone concept (left side of the ad) was selected by Siemens (formerly CD-adapco) to promote their STAR-CCM+ CFD software in their latest advertisement with DE magazine. The same model won a contest and was selected by then-CD-adapco to appear in their 2016 calendar for the month of April. 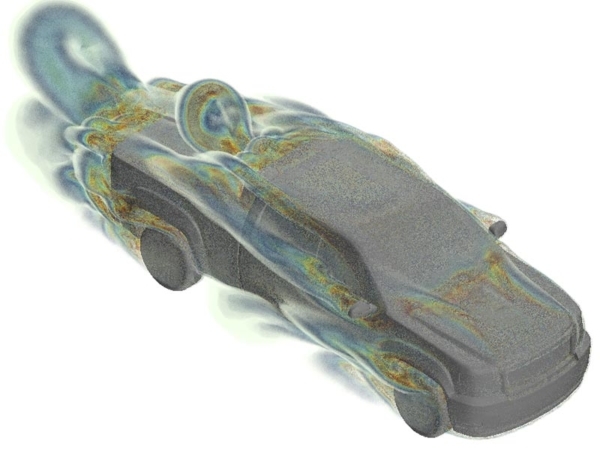 Have a project that requires detailed aerodynamic ananlysis using CFD? Let us help you!  Contact us to discuss how our CFD expertise can be of service. DARcorporation has been researching and testing propeller design methods to improve propeller performance for existing and conceptual commercial multicopters/drones. 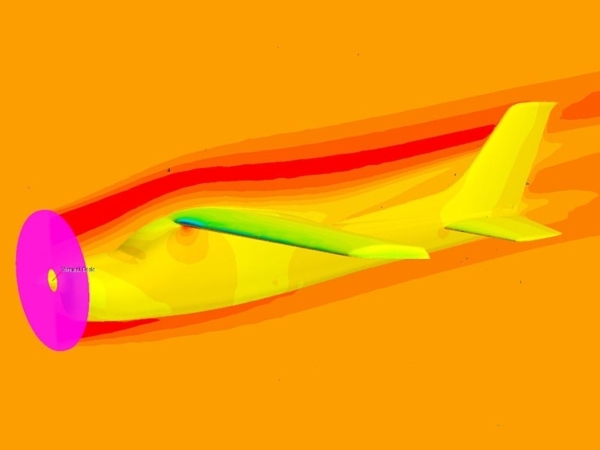 DARcorporation modeled and simulated a Cessna 210J Centurion to determine how the propeller affects the performance of the horizontal tail control surfaces. DARcorporation modeled and simulated a 2011 GMC Sierra 1500 Extended Cab Pickup Truck for the purpose of researching drag reduction devices for such vehicles. 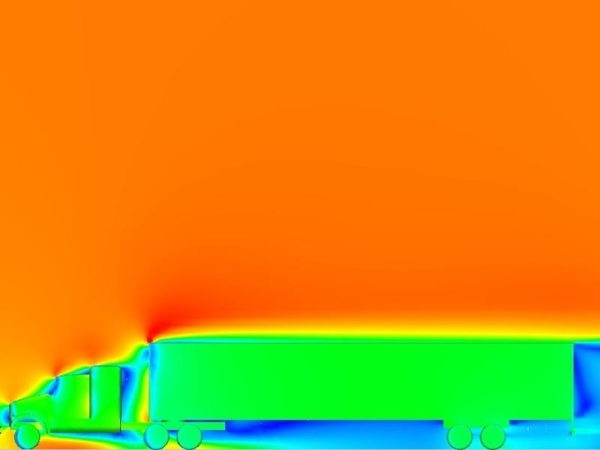 DARcorporation engineers modeled and simulated a semi-trailer for the purpose of researching drag reduction devices for such vehicles.